Today we’re trying something new! 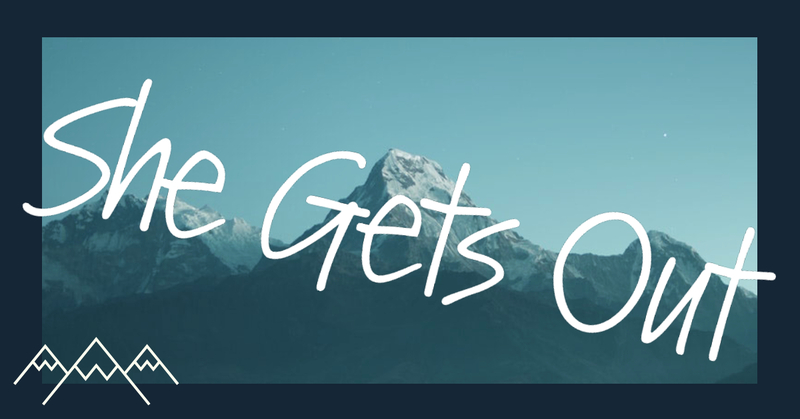 In this short episode, you’ll meet a professional climber and mountaineer – Emilie Drinkwater. Emilie has 20 years of experience climbing, skiing and hiking mountains in the Adirondacks, Alaska, the Karakoram and the Hindu Kush. She is one of only twelve American women certified at the highest level of training for a professional mountain guide, IFMGA, or International Federation of Mountain Guides Associations. 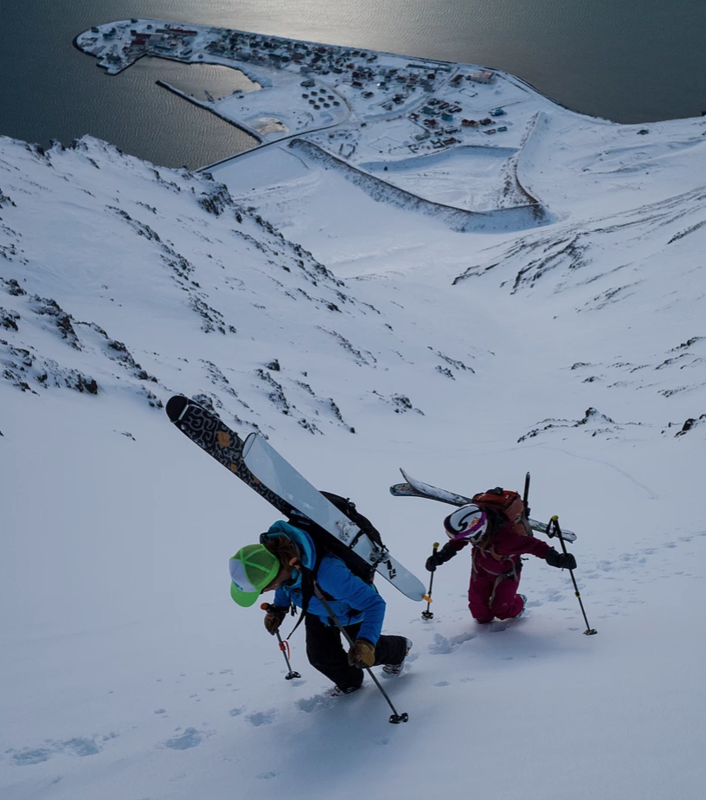 Only 2% of all IFMGA guides in the world are women. Recently, Emilie guided the first Afghan woman, Hanifa Yousoufi, to the top of Mount Noshaq (7492m), the highest mountain of Afghanistan. 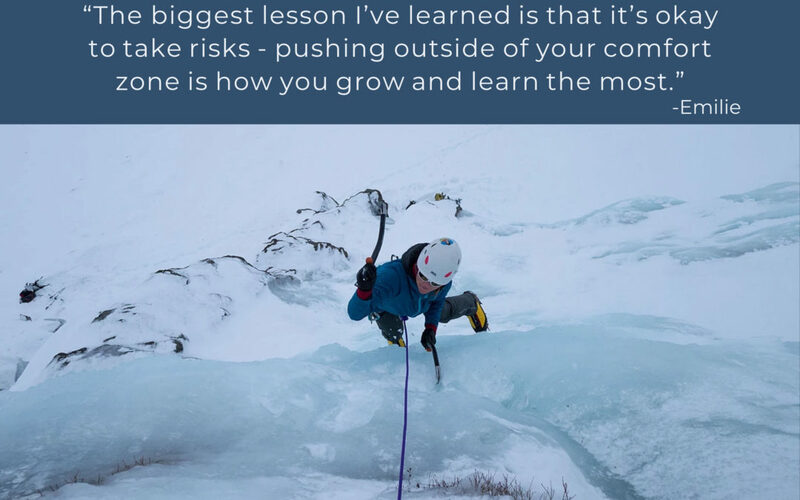 Emilie has a ton of good advice to share with our community of outdoors women and we are so thankful for her willingness to share her experience. If you’d like to meet Emilie in person, she’s going to be a speaker in the Washington Valley Ice Fest in New Hampshire on Feb 1-3, 2019. For more from Emilie, follow her reports from the outdoors on Instagram. If you’re interested in hiring Emilie as your guide, get in touch with her via her personal website or her business site. If you enjoy today’s episode and would like to hear more advice from professional athletes on the podcast, let us know in the comments. Help us spread the word! The songs used in this episode are “Something Elated” and “Night Owl” by Broke for Free, provided by the Free Music Archive. Thanks for listening! We’ll be back with a new episode soon!